1050.00 sqft. - 1340.00 sqft. 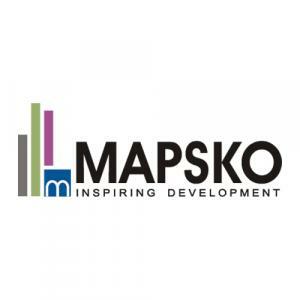 True to its name, Mapsko Paradise is a residency which has lavish and cushy apartments. These residences are decked with the most ultra modern amenities that will make your living experience extremely enthralling. The comforts provided here ensures a joyful and ravishing life. The locale is peaceful as it is situated away from the city, yet very well connected to it. Mapsko Paradise also has recreational facilities that will give you an opportunity to spend some quality time with your loved ones. Designed to bestow you with royalty, Mapsko Paradise is carved to perfection. 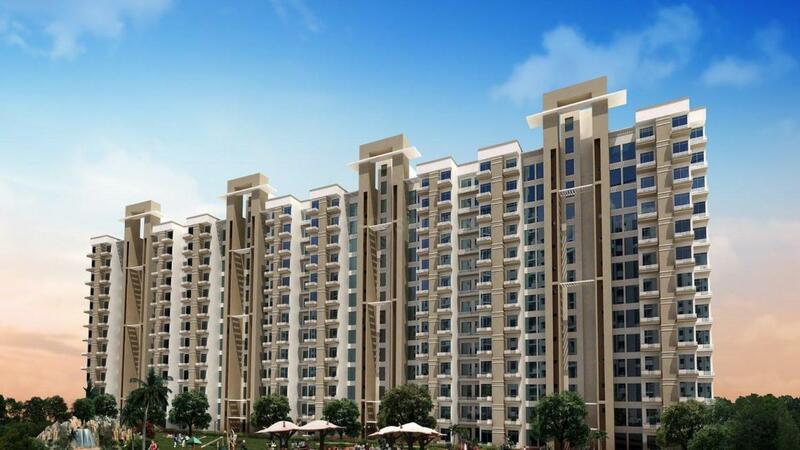 Sector 83 is one of the most rapidly developing areas in Gurgaon. 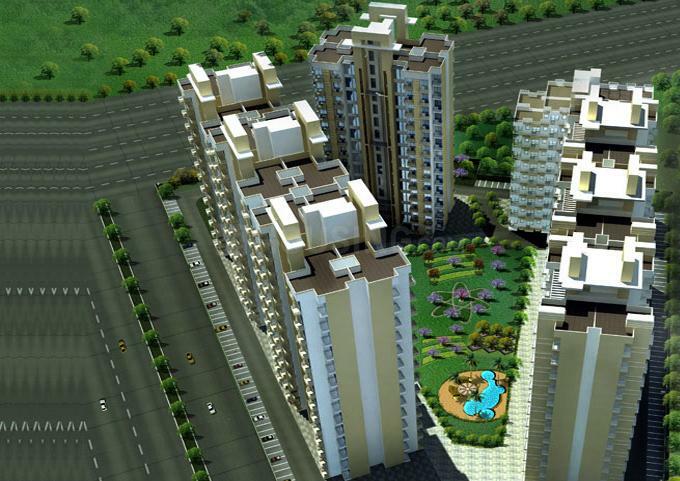 The area is easily accessible via prominent roadways namely Delhi-Gurgaon Expressway and Pataudi Road. Traveling to the Indira Gandhi International Airport is also easier due to the presence of these well-planned roads. Garhi Harsaru Junction and Gurgaon Railway Station are the nearest stations from here. As Gurgaon is home to innumerable commercial and industrial hubs, it has in turn helped the connectivity in sector 84, which is further aided by local buses, shared autos and taxis. Manesar, a fast growing industrial hub is located in the vicinity via Delhi-Manesar road connectivity. Industrial Model Township(IMT) Manesar houses prominent IT Companies, The logistics Park, Special Economic Zones by Reliance, Raheja Engineering and a commercial sector. Its close proximity to the IT sector has attracted a good number of working professionals to settle in and around the area and the connecting roads ensure a hassle-free commuting experience. Presence of reputed educational institutes, shopping complexes and entertainment venues has further created a good reason for the inhabitants to invest in residential properties here.